Wealth not only brings happiness, but also it dramatically changes the lifestyle, perception and the person as a whole. History has witnessed numerous Royals, who have not only claimed to be unbelievably rich but are also in command to empower states and different communities. While these are not riches by accident unlike entrepreneurs, their net worth owes its glam and spark to events of birth and their position is society. These individuals or families so to speak, are not correlated with talent or any hard work. They are simply chosen by nature to born in a society so as to live a lavish and a royal life. We take a look at some of the Royal Families and Individuals who are unbelievably rich. Thailand takes the lead in the list, thanks to its king, Bhumibol. 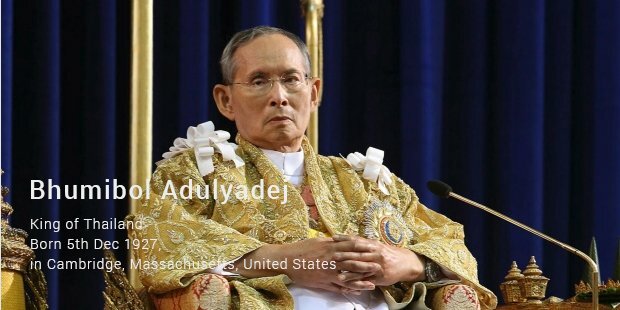 He is arguably the oldest living monarch and according to Forbes, his net worth is well over $30 billion. He owes his fortune to Thailand's some of the most influential and well-established organizations like Siam Commercial Bank and Siam Cement. Bhumibol has little to nil power with constitutional monarch; however, he had played an active part in restoring the conditions during Thailand crisis. 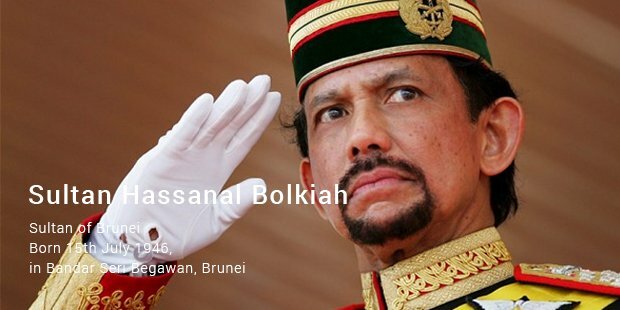 Hassanal Bolkiah is one of the few monarchs that are still in power. Much of his net worth ($20 billion) is derived from oil resources in Brunei. As per the geological surveys both local and international associations, the oil reserves are to last not more than 25 years. 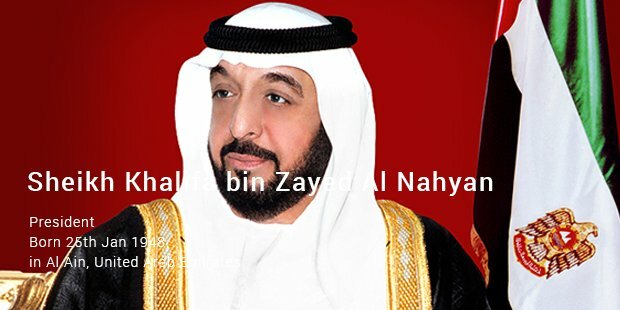 Unlike Bolkiah, Sheikh Al Nahyan of Abu Dhabi stuck to remain unaffected with oil crisis by diversifying his fortune by investing in other precincts of his emirates. His net worth is roughly $15 billion. 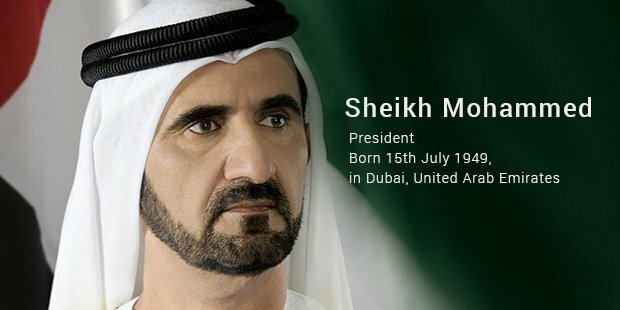 Sheikh Al Maktoum, with a worth well over $4 billion, follows the footsteps of Sheikh Al Nahyan. Both of these Sheikhs have enhanced the reputation of Abu Dhabi on a global scale. Currently, Abu Dhabi is one the leading financial sector and is probably the favorite tourist spot for people all over the globe. Turning the ship toward West now, we have Hans-Adam II from Liechtenstein. His worth is roughly $4 billion. Besides, he is quite actively engaged with other investments like owing LGT Bank. 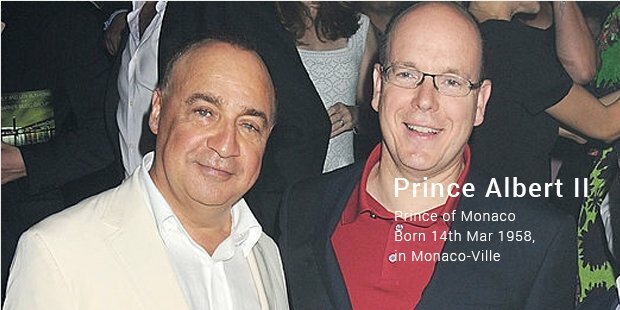 Prince Albert II of Monaco is a son of Hollywood actress Grace Kelly. His worth is well over $1 billion. 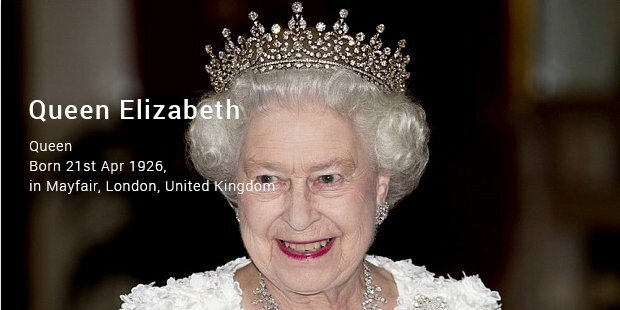 The famous Queen Elizabeth, England, grabs the lower part of the list. 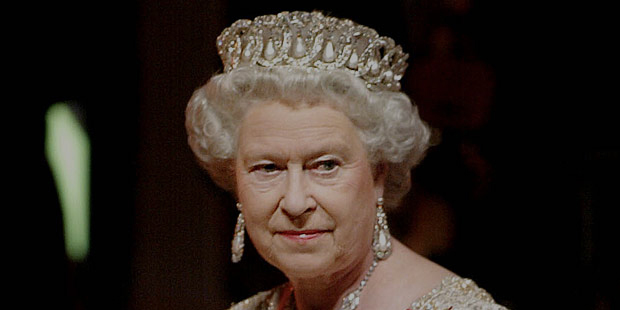 With a net worth of $450 million, she isn't much of an apparent eye-catcher in the list of wealth magnates and royals. Her wealth mostly correlates to real estate, business and jewelry. 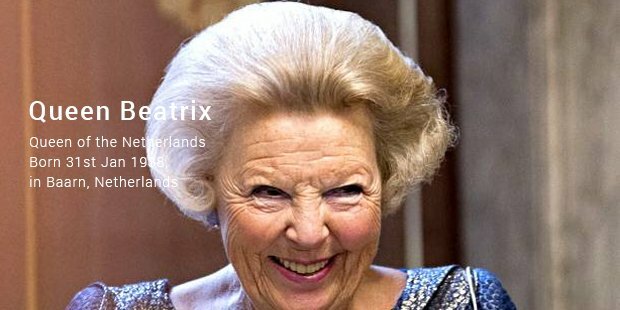 Queen Beatrix of England has $200 million of wealth. Her investment interests lie in real estate and business organizations. It’s the only existing royal family of Japan. After World War II, much of the family's assets were used for restoring the state, addressing crisis and other requirements. However, the royal family continued to make some decent money. 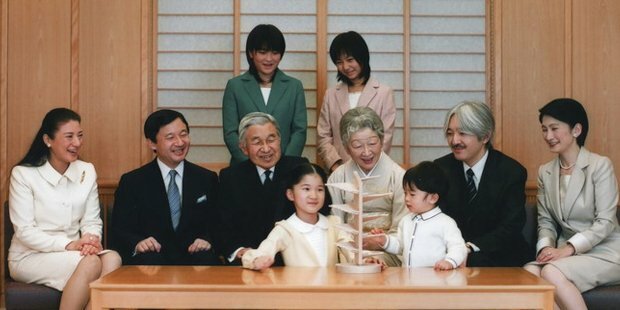 According to the reports from IHA, the royal family has spent 324 million yen during 2011.